On Friday 12th October, Year 3C delivered a bright assembly to remind us what Harvest Festival was all about! 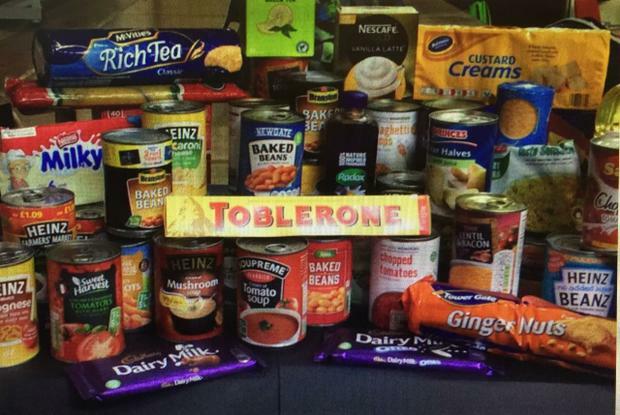 The school has also been busy collecting Harvest goods to donate to a local Christian charity - Loaves and Fishes. 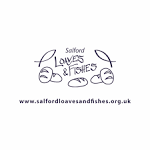 Loaves and Fishes work with the homeless and vulnerable in Salford to empower and offer hope for the future. Below are images of some of the goods collected! Thank you for your all your contributions and continued support.